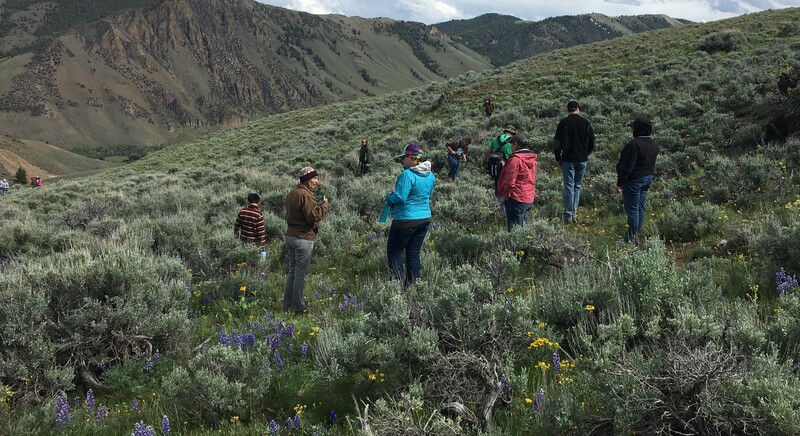 The Idaho Rangeland Resource Commission partners with the University of Idaho, Idaho Soil and Water Conservation Commission, and Adams Soil Conservation District to host the Annual Idaho Rangeland Skillathon. 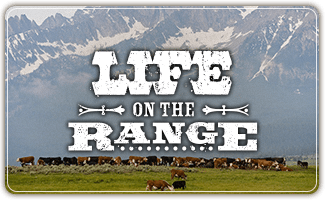 Topics covered in this event include rangeland plant identification, soil identification, animals on the range, wildfire, and rangeland stewardship challenges. Registration for the 2019 event is on 4honline.com. Training materials will be mailed to you from UI/4-H after you are registered. If you have any questions about the event or registration, please contact Tyanne Roland at Adams County Extension (208) 253-4279 / tyanne@uidaho.edu or Nikki Dalton at Bannock County Extension (208) 236-7312 / nmdalton@uidaho.edu. For more study materials, look under the Education tab at Lessons & Activities and Links.